Herbein is pleased to award the March Herbein Community Hero award to the Literacy Council of Reading-Berks in the amount of $500. As accountants, Herbein + Company is well-known for helping our clients achieve success. As your neighbor, we would like to work with you to recognize and reward those who are focused on making our communities better. 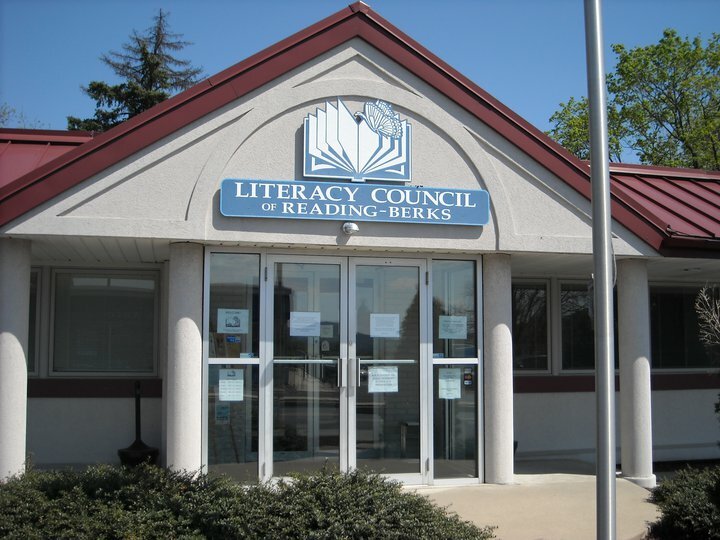 The Literacy Council of Reading-Berks is a not-for-profit organization whose mission is to help people better communicate, collaborate and contribute to their workplace and community. In 2013, the Literacy Council of Reading-Berks served the needs of 732 learners from the community. 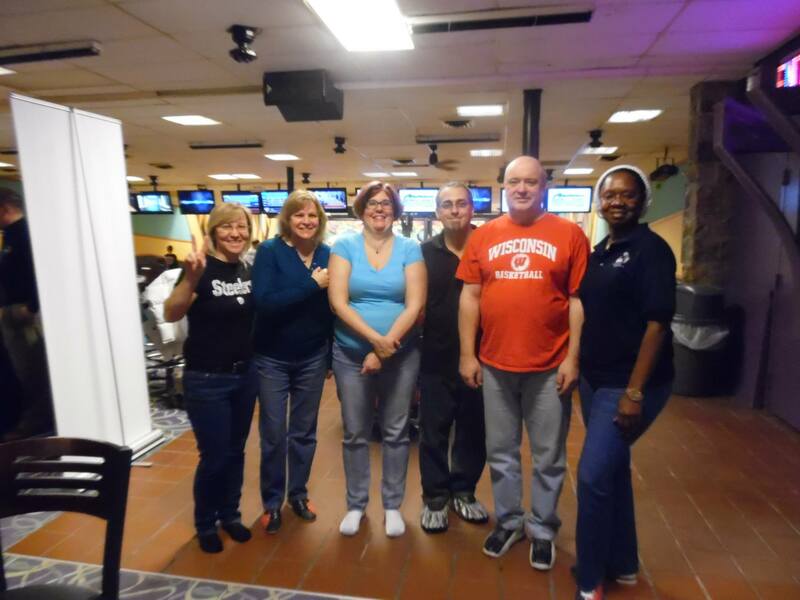 Students include native-English speakers, immigrants, young adults, and adults with learning differences. The programs offered by the Literacy Council of Reading-Berks help to increase the level of adult literacy in the community. While serving over 700 adults, over one thousand applicants yearly are still declined due to resource limitations. The Herbein Heroes award money will fund the printing of materials for the English Forward program. This is a nationally recognized program for teaching beginning English as a Second Language. THANK YOU Literacy Council of Reading-Berks! To learn more about the Literacy Council of Reading-Berks click here. 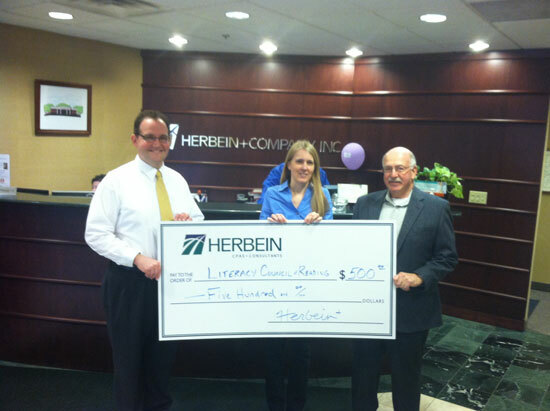 To apply for next month’s Herbein Community Heroes award click here.